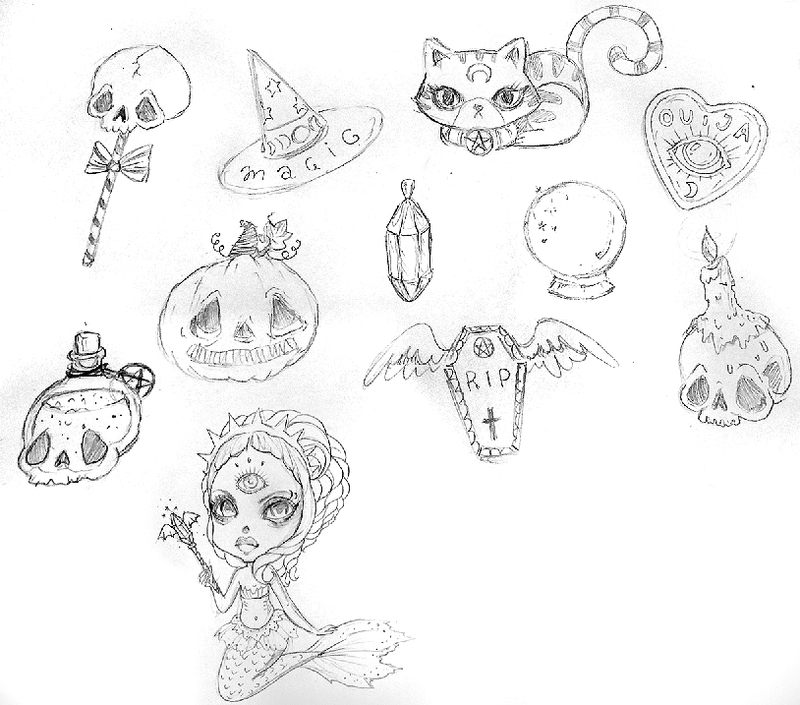 I really want to draw a halloween set. You see what I came up with. And I'm waiting for your ideas - what should I add to this set? Write in the comments! By the way, you can use this for your tags and for your kits! I hope that you will support this project! Submitted by shazza on Sun, 09/02/2018 - 21:18. Submitted by LadyMishka on Sun, 09/02/2018 - 13:33. Sorry, but my project collected only a quarter of the required amount. And minus the interest. I can not continue this project. I hope for your understanding. I see that the elements are not the most popular option :) And I'll try to come up with something more interesting for you next time! It was an experiment. And I have my understanding now. Submitted by shazza on Sat, 08/18/2018 - 08:20. Submitted by LadyMishka on Tue, 08/14/2018 - 22:32. So it is good for CU? Submitted by pinkpopcorndesigns on Tue, 08/14/2018 - 22:20.